KALLANG, SGP. - A challenging start mixed with USA turnovers and breakaway English tries lead to the Men's Eagles Sevens falling to England 14-19 in match two of Singapore Sevens. 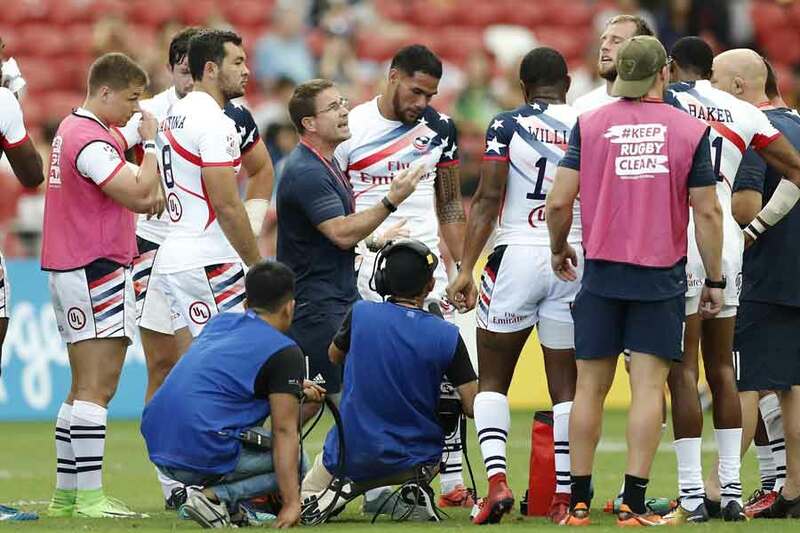 Following a two-try rally by the United States, an injury to Perry Baker and yellow card on Martin Iosefo halted an emerging U.S comeback. The team will now face Kenya (1-1) at 7:44 AM ET for their final match of Pool B -- still with a chance to qualify for the Cup Quarterfinals. Following the match, Head Coach Mike Friday confirmed that Perry Baker will remain out for the rest of the tournament. In his stead, Tala Talapusi will step in at #12 against Kenya, making his official debut for the squad. 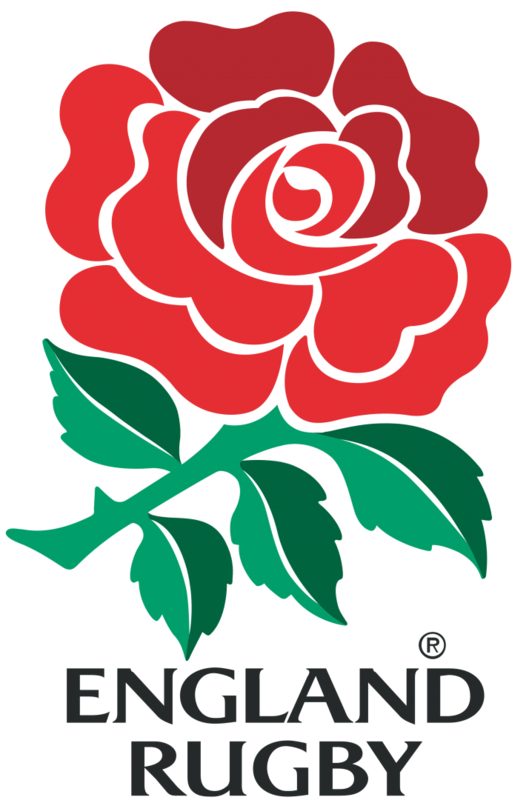 In a match riddled with penalties, England capitalized on several USA turnovers to put the first 19 points on the board. A breakaway in the first minute, a chip kick that escaped Perry Baker and another wide open run the length of the pitch allowed Alex Davis, Oliver Lindsay-Hague and Ruaridh McConnochie (respectively) to dominate the first half of play, 0-19. But just as the minutes ticked down, one final possession for the Eagles made all the difference in momentum. Down by three scores, USA Captain Ben Pinkelman found space along the left flank to curve around the opposition and end the shutout, 7-19. And just like that, the Men's Sevens were back in the game. When play resumed, penalties displaced momentum and overtook the flow of the match. A strong tackle by USA's Stephen Tomasin on Michael John Ellery and a missed pass by England preceded a series of set pieces that forced possession back and forth between both teams. Following a scrum that took place just past the Americans' 22-meter line, the Eagles went back on attack with Perry Baker diving over a chip kick of his own to score his second try of the tournament just before falling to injury. With their playmaker out -- and down by one score -- Martin Iosefo drew a yellow card and England had taken control of the game. With Iosefo in the bin and time almost depleted, the English used their final possession to kick out of touch and seal their win 14-19. With Tala Talapusi in for Perry Baker, the United States will now enter their final match of Pool B against Kenya at 7:44 AM ET, looking for one last chance to seal a place in the Cup Quarterfinals. The match will be broadcast LIVE on ESPN+ with updates available by following @USARugby on Twitter. Updates on Perry Baker will be provided in due course.